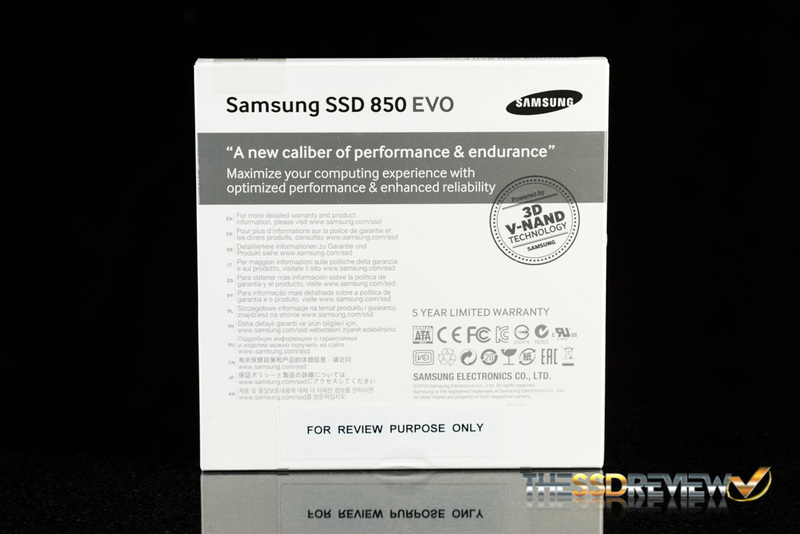 At the end of June, Samsung released the 850 Pro which was the successor to the 840 Pro. 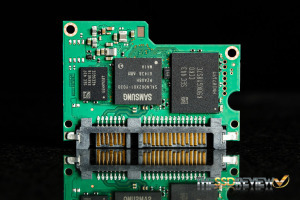 With it came their brand new 32-layer MLC 3D V-NAND flash, and this flash allows for greater durability, lower power consumption, improved performance and a 10 year warranty. 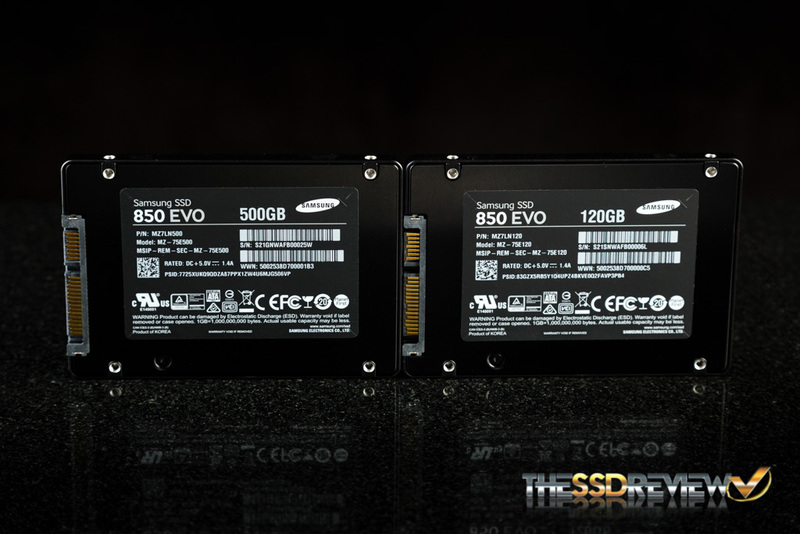 This morning we are reporting on Samsung’s 850 EVO, the successor to the 840 EVO, and get ready for it as this SSD is going to rock your socks off. What could Samsung have done to make their EVO series even better this round? 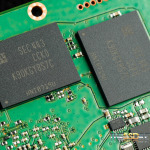 They have thrown in a new controller for the 120GB-500GB models as well as their newest 32-layer TLC 3D V-NAND. 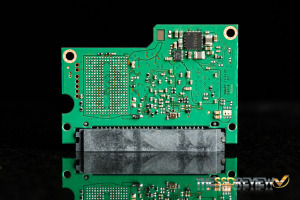 With its new controller and 3D V-NAND, it performs like an F1 race car, yet is as efficient as an electric car! Quick burst speed and efficiency is what this drive is about. Most client PC workloads are relatively quick and small, therefore, building a drive that is optimized for low queue depth performance is important for daily client usage. 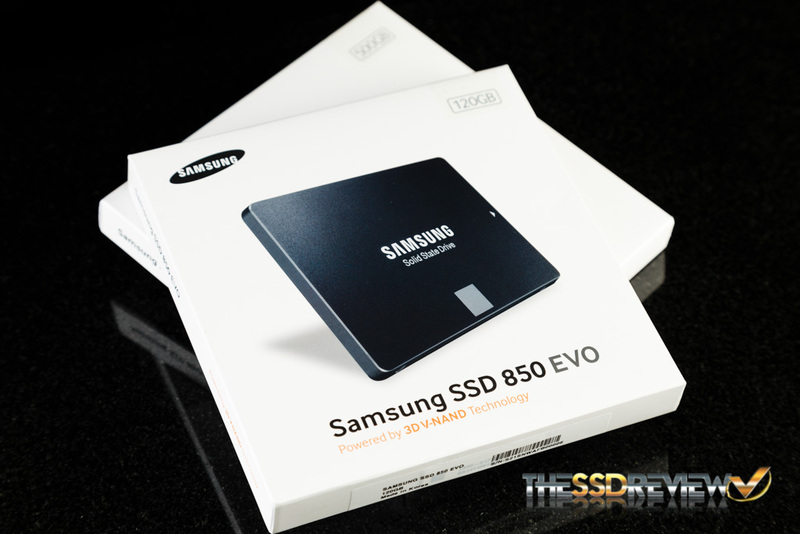 The Samsung 850 EVO delivers. 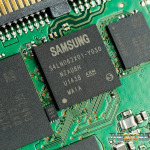 Our analysis in this report will take a close look at both the 120GB and 500GB capacities. 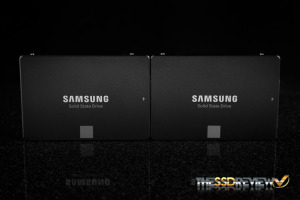 Both have the same controller, unlike the 1TB capacity, but we think it important to identify performance similarities and differences between higher and lower capacities with the same controller. 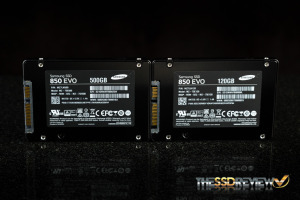 We can be straight up in stating that the new Samsung 850 EVO delivers great client performance and efficiency no matter what the capacity, if that helps a bit and a 1TB report will be posted in the near future. 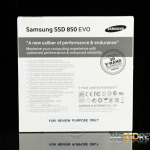 Some may still be a bit weary of the Samsung’s EVO line right now since the older firmware in the 840 EVO had a speed degradation bug in it, however the issue was quickly resolved in a new firmware update. 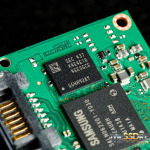 Besides that, the controller and NAND are different this time around, so it is very unlikely the issue would carry over from its older brother. We ripped the heck out of it with PCMark 8 and it performed just as expected, speeds returning to where they should when TRIM was allowed to run. Without further ado, let’s continue to the specifications on these bad boys! 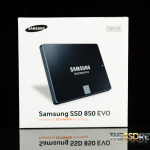 The Samsung 850 EVO comes in a 2.5″ 7mm form factor and is available in four capacities, 120GB ($99.99), 250GB ($149.99), 500GB ($269.99), and 1TB ($499.99). 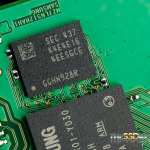 At the heart of the 120GB-500GB models is Samsung’s new MGX controller while the 1TB model contains their MEX controller. 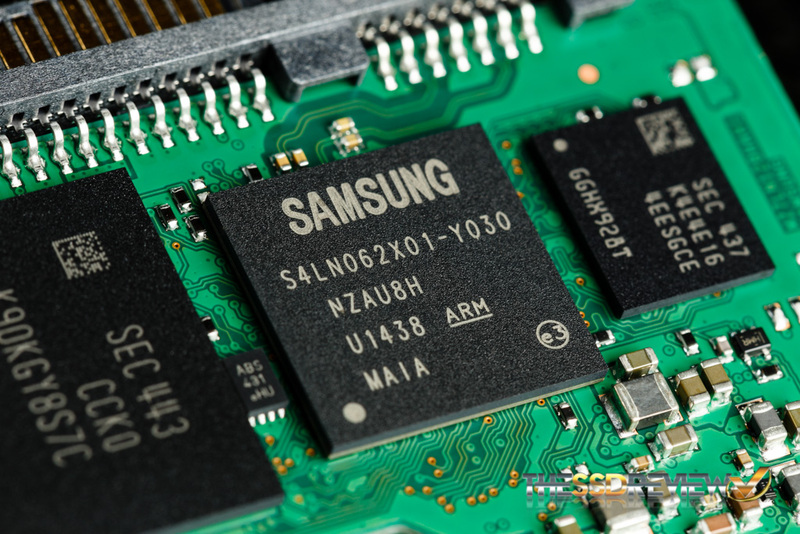 Combined with Samsung’s 32-layer TLC 3D V-NAND, the new 850 EVO can reach sequential speeds of up to 540MB/s read and 520MB/s write across all capacities. 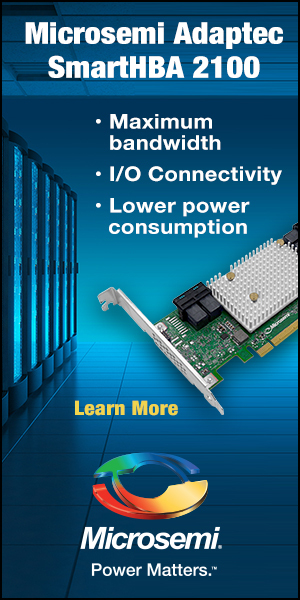 Read IOPS for 4KB, QD1 performance is rated at 10,000 and write is rated for 40,000 IOPS. 4K queue depth 32 performance is rated for up to 98,000 IOPS read and 90,000 IOPS write. As we can see, the 120GB model has improved 1.9x in 4K write performance! Furthermore, base “After TurboWrite” performance has increased. After TurboWrite performance is reveled when a write operation exceeds the size of the buffer, the write speeds will drop to the following in the chart below. However, most everyday usage will allow for TurboWrite speeds nearly all the time. 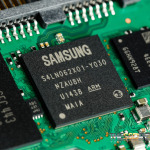 Finally, in terms of sheer speed, Samsung’s RAPID Mode has been updated once again. With Magician 4.5 comes RAPID Mode version 2.1 which enhances error handling and fixes compatibility issues with IRST. More interestingly, however, is that the new RAPID mode will allow for almost x1.8 performance gains at Windows start up and application loading. Stay tuned for some more detailed testing on it later this week! Speed isn’t the only thing that has improved with the 850 EVO; endurance has as well. 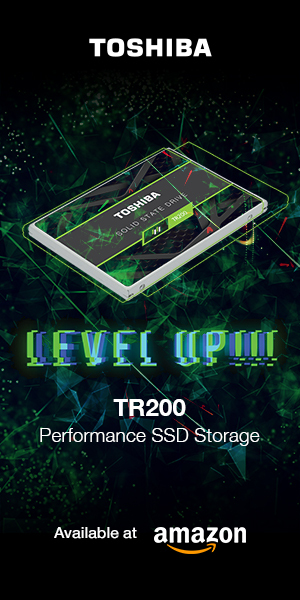 The 120/250GB models are now rated for 75TBW and the 500GB/1TB models are rated for 150TBW, with MTBF rating being 1.5 million hours. 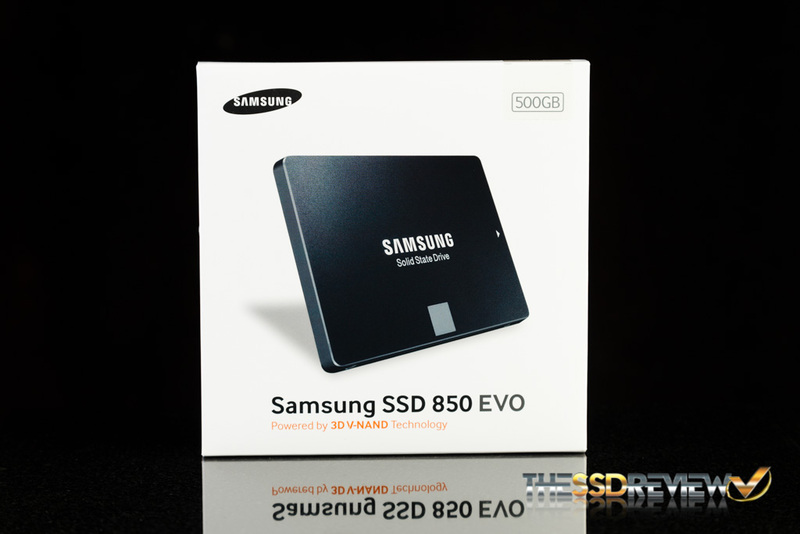 These drives come with AES 256-bit Full Disk Encryption (FDE) TCG/Opal V2.0 and support Encrypted Drive (IEEE1667) which can be activated easy with instruction from within Samsung’s Magician software. 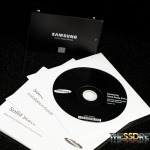 Samsung Magician’s Rapid Mode can also be enabled in their software. Furthermore, TRIM is supported when there is OS support. They feature S.M.A.R.T. and garbage collection as well as a five year warranty. 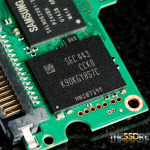 We are glad to see the jump from a three year warranty to a five year, especially for a value tiered SSD, however that 10 year mark would have been real sweet. Samsung has done somewhat of a flip in packaging, choosing to go with white on black this time around, rather than their typical black to differentiate the 850 Pro from the 850 EVO lines. 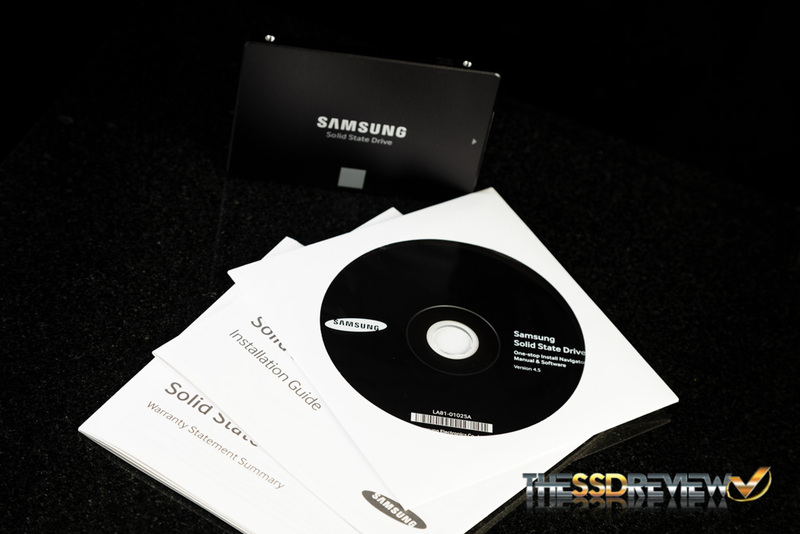 Inside the packaging you will find a software CD, installation guide, and warranty papers. Aesthetically, Samsung moved from grey as a primary color. The 850 EVO casing now looks the same as the 850 Pro, save for the grey box on the front, rather than orange. 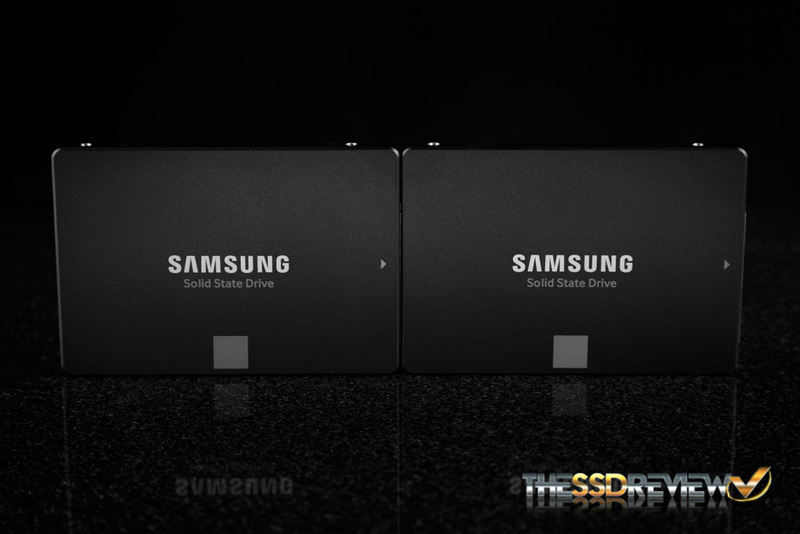 When we first picked up the 120GB 850 EVO, we noticed immediately how much lighter it was than other 2.5″ SSDs we had tested in the past. This built our curiosity as we cracked open the shell to see what it contained. 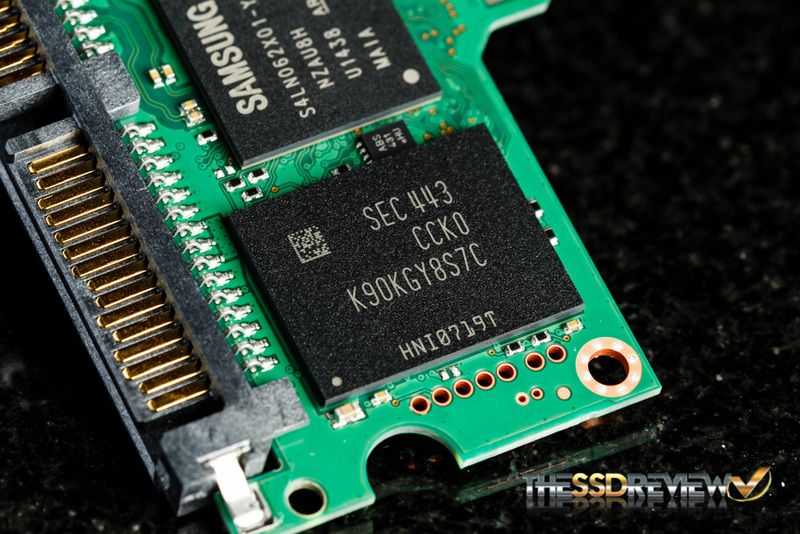 The 120GB PCB is tiny, even compared to the half size PCB of the 500GB model. 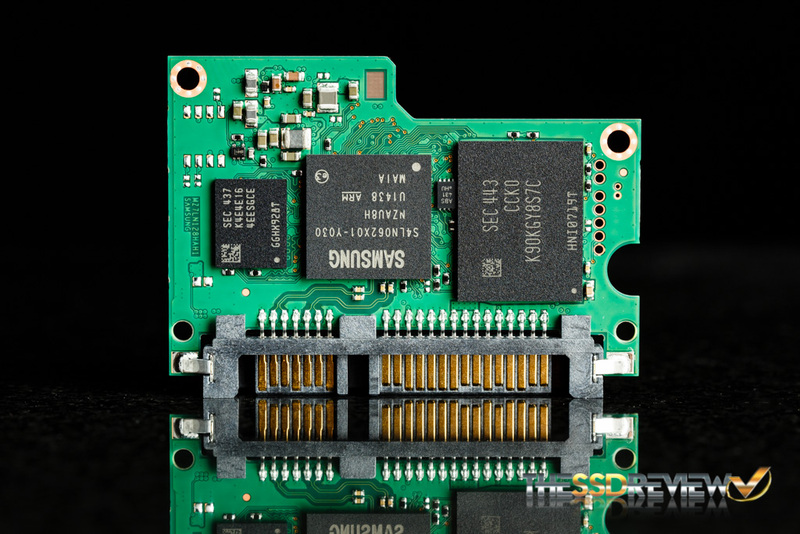 This SSD has to have a world record for its light weight of 41 grams. To put that into perspective, a standard notebook hard drive weighs around 92 grams. 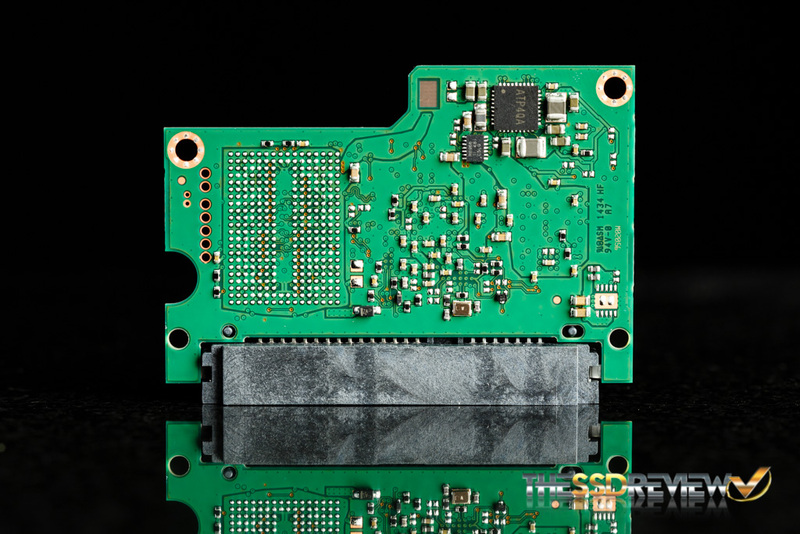 On the front of the PCB there is only one single NAND package, a controller, and a DRAM chip. As mentioned earlier, it is their new MGX controller. We were unable to get much information on it at this time, but we should be getting a response back from Samsung soon with more details on it. 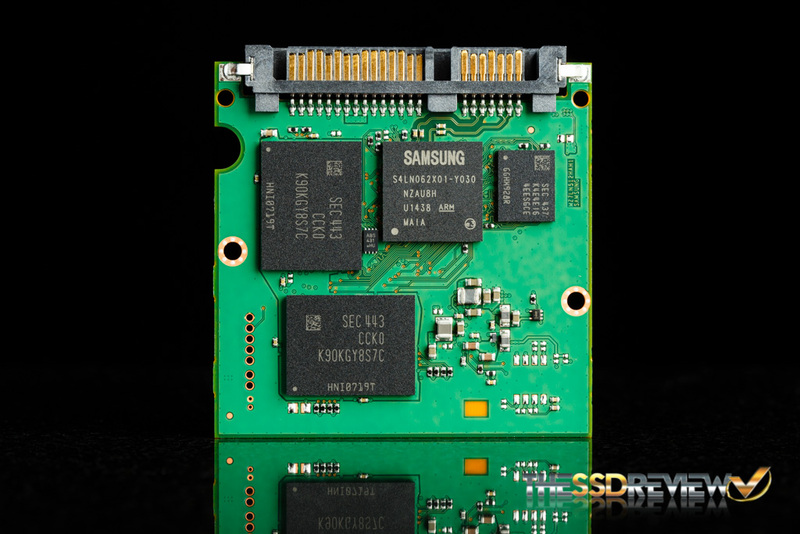 The NAND is their new 32-layer TLC 3D V-NAND. When formatted in an OS the capacity is 119GB. Finally, the DRAM chip is 256MB of LPDDR2 for the 120GB model. Twice the amount than we are used to seeing on drives. Typically it is a 1:1 ratio of MB of DRAM to GB of NAND. 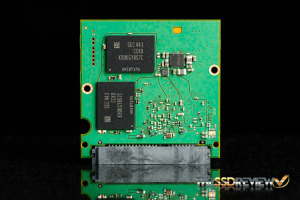 Out of its casing, the 500GB model is a half size SATA PCB, just like that of the 850 Pro. 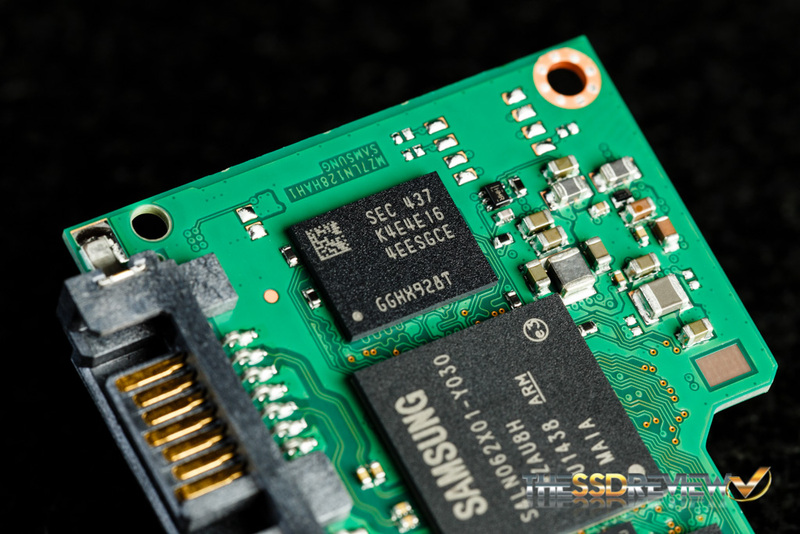 On the front of the PCB there are two NAND packages, a single controller, and a single DRAM chip. On the back there are two more NAND packages, bringing the total to four. 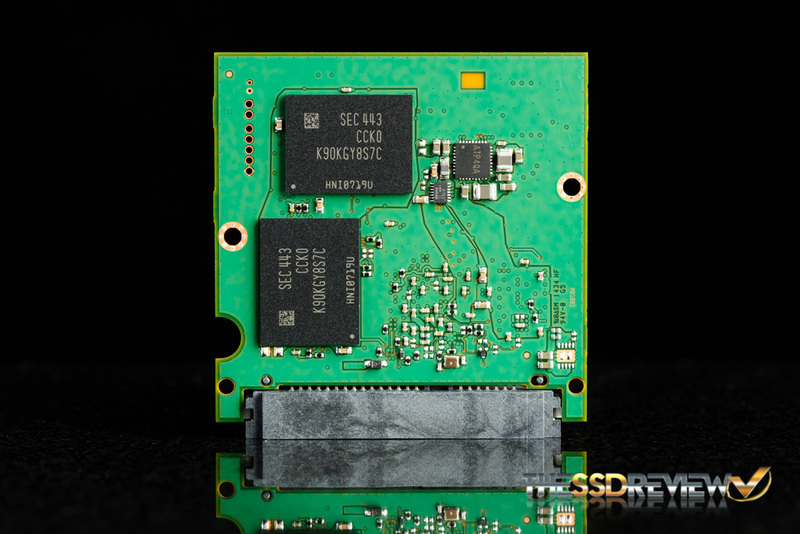 The NAND is the same, when the drive is formatted the usable capacity is 465GB. The controller is also the same, the only model to vary is the 1TB, which features a MEX controller. The amount of DRAM used in the 250GB and 500GB models is 512MB LPDDR2 and the 1TB model hosts 1GB LPDDR2. Taking a final look at the 120GB in its shell, you can really start to comprehend just how small they made the PCB. Now, let’s get to testing!